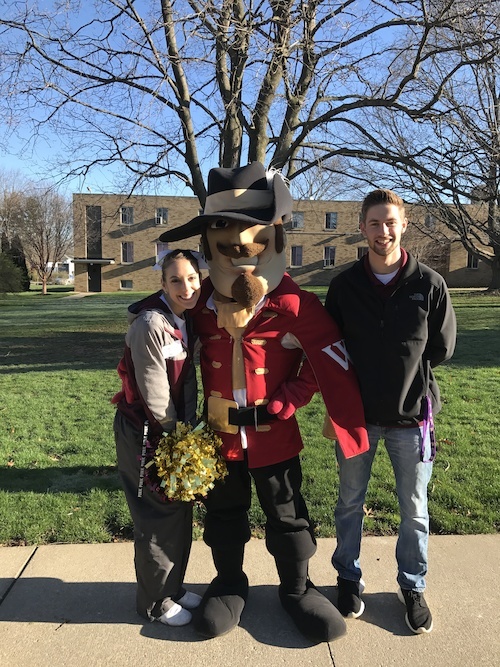 You don't have to wait for a formal event to visit the Walsh campus! If you would like an individual tour, please view our online calendar for available Campus Tour dates and times. For assistance, please call the Office of Admissions at 330-490-7172.